(719) 539-5219 Call ahead for orders to go! 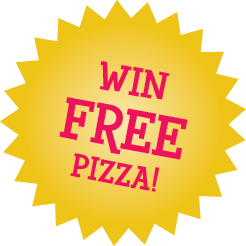 Enter to Win FREE Pizza! 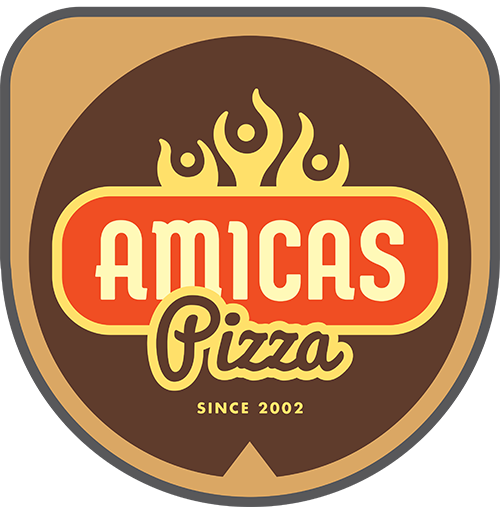 Fill out a 5-minute survey about your visit to Amicas and you could win a free pizza! Each month we give away free pizza to 4 people who've filled out this short survey about their visit. * 1 survey response per month, please.